The Vienna sofa is pure traditional elegance. Characterised by its large rolled arms, squared off cushions and a classic high back, the Vienna exudes beauty and confidence. Enjoy the luxurious cushioning with feather wrap for a relaxed county comfort style. Subtle pleating to the front arm faces, self-piped cushions and attractive timber legs add to the Vienna’s overall charm. The Vienna looks graceful and feminine when upholstered in fabric and can look strong and masculine when covered in a dark, rich leather, making this a versatile suite with endless decorating opportunities. This timeless style is elegantly executed to absolute perfection. The Vienna is designed in Australia, ensuring that the best aspects of Moran’s unique, luxury style are applied to new designs, staying relevant to local design influences and the modern Australian way of living. Bespoke manufacturing ensures each Moran piece made can achieve a luxurious level of comfort and attention to detailing, that often falls short with widely adopted mass production methods. The Vienna Sofa features a kiln-dried, close-grain hardwood timber frame, providing the underlying quality framework needed for lasting structural integrity. Tempered Steel Sprung Structural Support ensures body correct support and the ultimate experience in long-lasting relaxation, while Spring Cell Seat Cushion Inserts add extra comfort and extend cushion performance, offering an additional layer of individualised support. 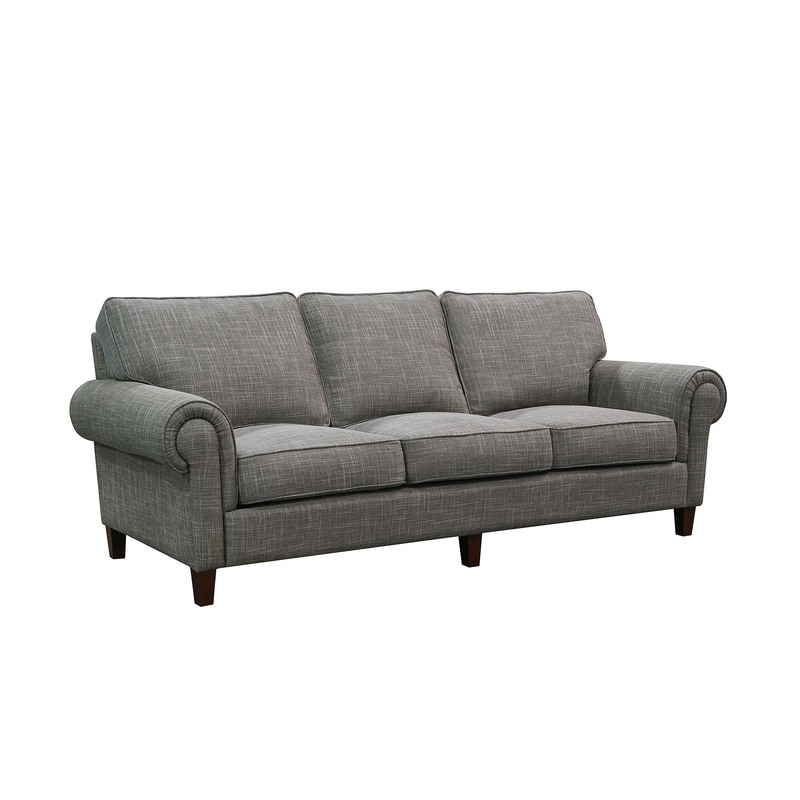 The ultimate in streamlined design, the Olsen sofa is sleek and modern. 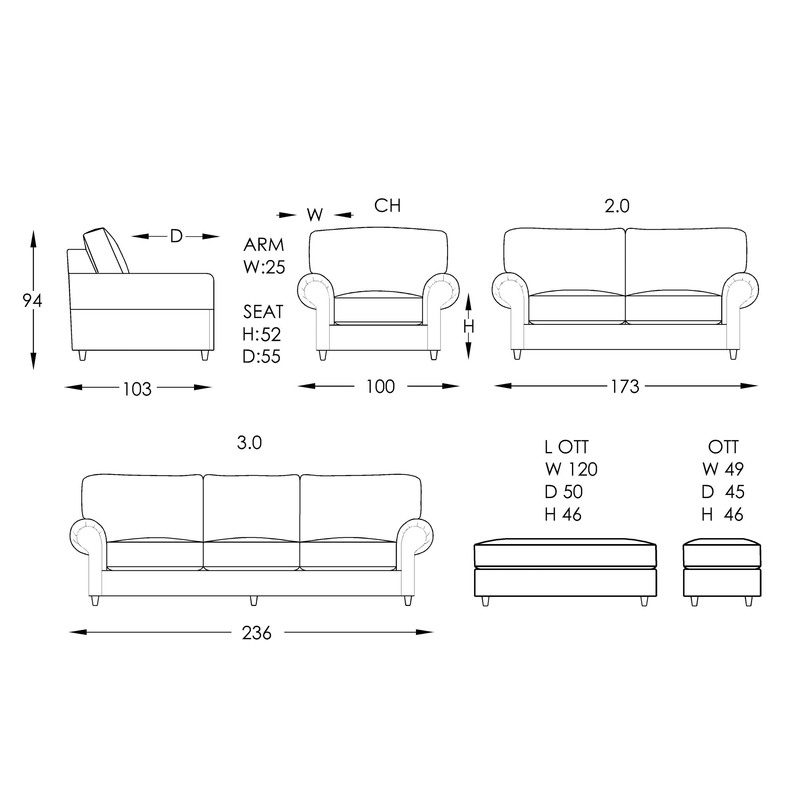 Squared seat and back cushions sit neatly in between slender armrests, creating an elongated, smooth silhouette. Cast metal legs in a striking brushed metallic finish and upholstered in crisp white Dunbar leather completes the Olsen's overall look. The Olsen sofa is completely on trend and was designed with city dwellers in mind. The Olsen is a true minimalist beauty and the perfect sofa for small spaces and apartment living. The Norton has long been one of Moran's most well known and loved modern designs. This well proportioned, square arm model exudes class and sophistication. The minimalist clean lines and structured good looks of the body sit gracefully on blade-like polished chrome steel legs. Their unique slender profile and wide reflective face, seem to make the piece defy gravity and adds visual lightness to the overall form. The generous and supportive seating is luxurious and effortlessly comfortable, while the beautifully structured proportions will bring long lasting visual appeal. While the Norton looks just stunning in leather, the Norton can also be upholstered in fun and playful fabrics for a bold and statement look to liven up your home. The Bastille is a stunning chesterfield, striking a balance between the time honoured traditional look and modern day styling. Enjoy all the classic features that make this a classic chesterfield like beautifully hand-tied diamond buttoned upholstery complemented by hand studding along arms and front plinth. Self-piping detail gives a finished tailored appeal and the charming turned timber bun feet complete the look. Generously padded the added sumptuousness creates an inviting and relaxing chesterfield style that moves away from the formal elegance of the past. The chesterfield style is traditionally upholstered in leather, but in this case the Bastille has been specifically developed to embrace modern styling in elegant heavy weave fabric, crisp linen and linen-look fabrics or sumptuous velvets for a warm an inviting interpretation, that has made this Chesterfield a clear favourite among decorators and homemakers alike. The Bastille is truely adaptable and on trend. A striking, traditional chesterfield, the Spector is magnificent and offers all the classic features you'd expect of this age-old design. A grand and sophisticated sofa, the Spector is further enhanced with gorgeous hand studding detail and Moran's unsurpassed diamond buttoning upholstery across the back and arms. Upholstered in a rich, dark leather from Moran's extensive leather collection, you will simply fall in love with the Spector.